We believe that no child should be turned away because of finances. 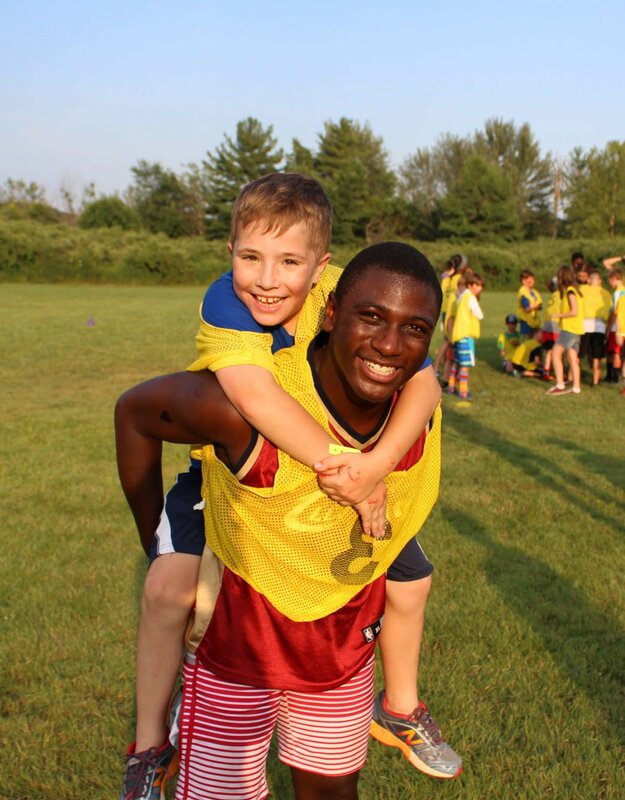 Every child and family should have the opportunity to experience the adventures of summer camp at Camp Lutherhaven. Our campership fund, made possible through the generosity of Camp Lutherhaven friends and supporters, is available to any family with financial need. in your family. The financial aid is designed to provide 25%, 50%, or 75% off the regular price. If you do not qualify, your deposit can be sent back to you. To get an idea of your eligibility, select your household size below – or – skip down to filling out the actual application. Eligibility is based on the latest National School Lunch Program Guidelines. Please note that gifts will be given out on a first come, first serve basis as funds are available. Select your monthly income bracket. You may be eligible to receive 25% off regular camp costs. You may be eligible to receive 50% off regular camp costs. You may be eligible to receive 75% off regular camp costs. You may not qualify for financial aid. Fill out the online Campership Application AFTER you register your child or family. Until your child is registered, their spot is not reserved for Camp. If you’d rather print and fill out the form, you can download a copy here. Remember that if you do not qualify, your deposit is refundable, so there’s nothing to lose. If making a deposit is not possible at this time, please contact us for further options. You will receive a campership acceptance or denial email within 7 days. If you have not yet registered, you will have 14 days to register your child(ren) from the time we receive your campership application, at which point your campership award will be made available to others needing assistance. If you have questions, please contact us. We’ll do our best to help make sure that finances do not stand in the way of a child’s summer camping experience. Our campership fund is made possible by those who believe that Camp plays a valuable role in the life of a child and want to ensure that a family is not turned away because of a lack financial resources. If you would like to help provide a Camp experience for a child or family, visit our giving page. (or click the button below) While entering your donation, please note that you would like your gift designated toward our Campership Fund. Thank you for your partnership in helping kids experience a summer camp adventure!